I am endeavouring to get some crafting done at least once a week through 2018 (and beyond). 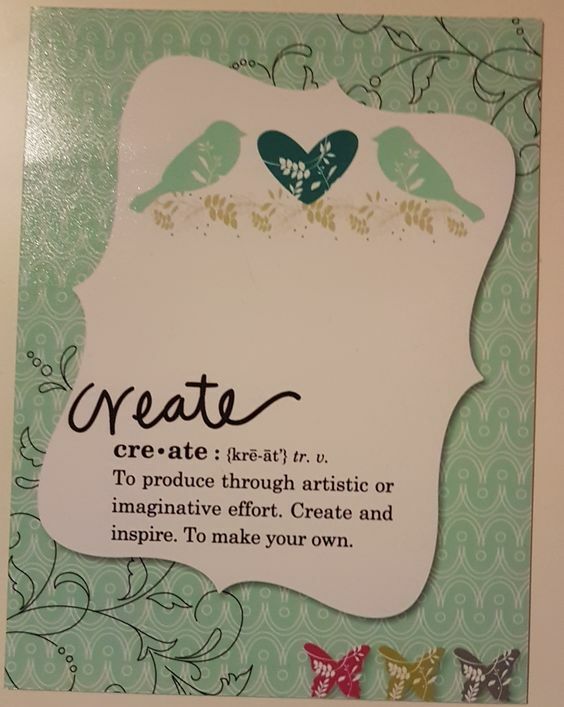 To keep up the motivation, I will be posting a ‘Creative 52’ each week and I hope you will join me as I jump into 52 weeks of creativity. 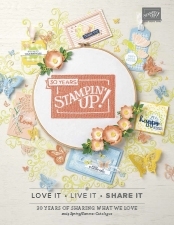 My plan is to create something, whether this is a card or a scrapbook page, something made with paper, but I need to use the stuff I have bought over the years! Anyone else in this same boat? I have stuff and I need to use it. 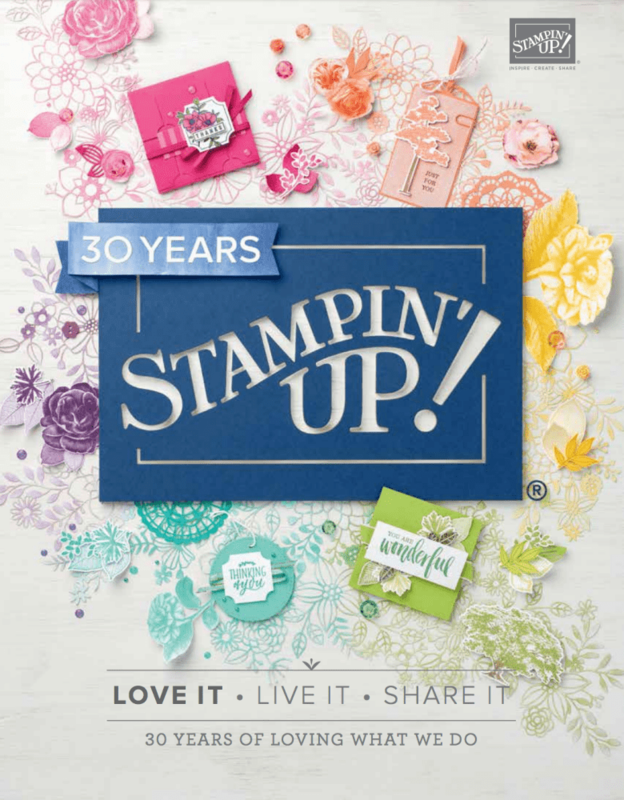 Even though my stuff is primarily Stampin’ Up! I have other stuff that needs to be used! It’s time to fire up the mojo. I have a folder full of sketches that I will use for some inspirational prompting, along with tucking into Pinterest – I have boards of project ideas, it’s time to use them. I’ll tag the posts with the ‘Creative 52’ so you can find them. I’m not sure what day I will post them, being a house of 5, time sometimes escapes me, but, all being well, this will be a Wednesday thing!